Click here to view my last one! It’s been a while since my last wrapup of things I’ve been into lately, so let’s jump right into the excitement…and of course, stick around to the end for an awesome giveaway! Their essential oils box is so cute too! Every month, you get 4. In my complete package, I got some DIY skin/self-care recipes too with their cue cards. This month, I got peppermint essential oil (yay! Christmas smells, anyone?) clove essential oil, patchouli essential oil, breathe easy blend (fir needle, cedarwood, frankincense and myrrh), beeswax, goats milk powder, some bottles to mix, coconut oil, fractionated coconut oil, almond oil (which to be fair I think I will use in a recipe and not on my skin since I have too many skin products). 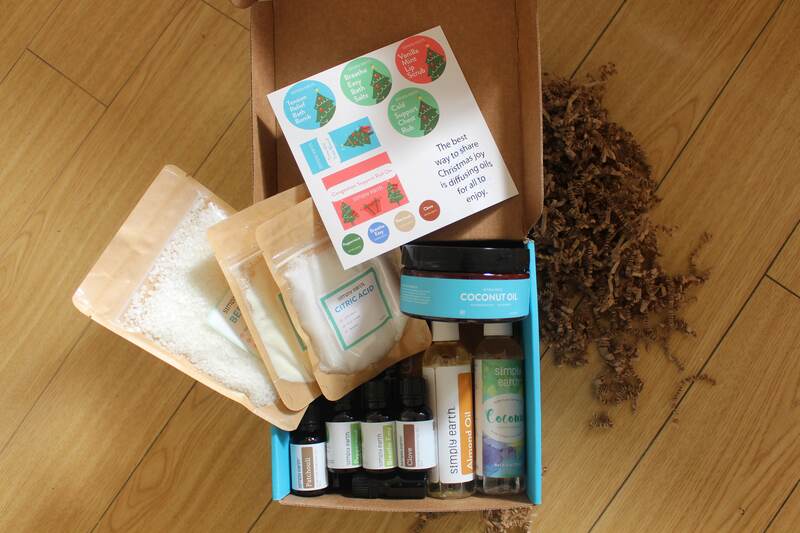 If you love essential oils and DIY spa products, you’ll fall in love with this little kit. Every month would be like a little present/reminder for you to take care of yourself and give yourself a little love! I thought that Butcher box was only available in the states. I saw their booth at the Women’s show and immediately took a nosedive to their section. 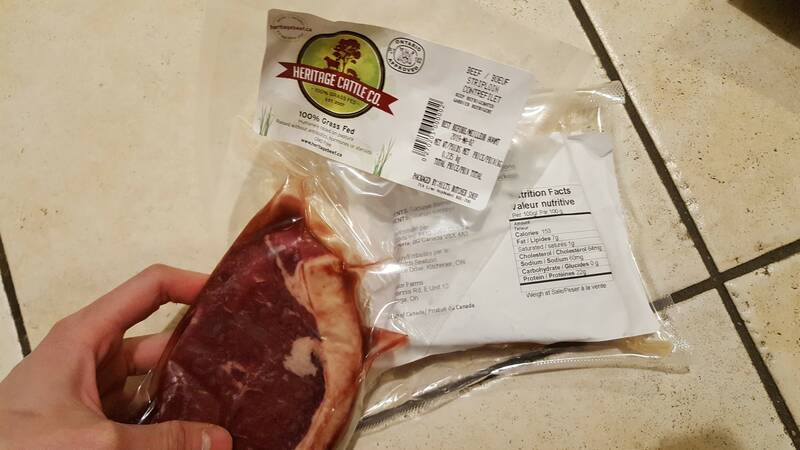 What I love about their products is that they source locally and provide meats that are antibiotic free! I’m also especially excited. I haven’t had a proper salmon fillet in so long. 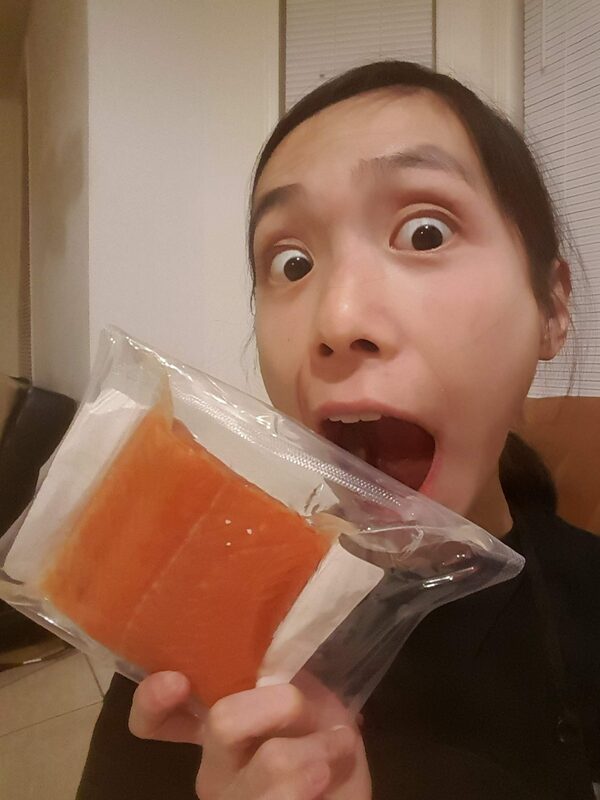 I’ve been living off of canned salmon (#student life) for quite a while and that gets tiring. It’s also not so fresh. There’s nothing like the taste of grassfed meat compared to conventional meat, just like grassfed butter compared to conventional butter. I promise you that! Grassfed tastes more organic has a more rich and meaty flavour and also contains less toxins than conventional. Think about it; a cows that eat a healthy diet are much healthier themselves, just like our own human body. When we consume healthier cows we are consuming all the healthy things they ate (read: grass. NOT. CORN/SOY/WHAT NONSENSE THEY’RE BEING FED). What about take it to the next level? 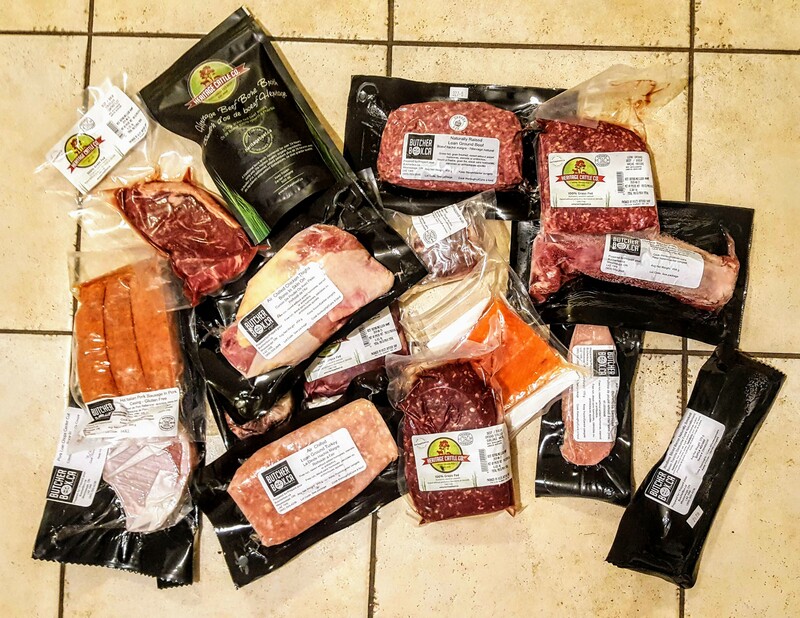 If all their meats were wild-caught/100% grassfed (some are partially grassfed-grain finished) and 100% organic. Now, that’s a tall order and I’ve never seen any company do it, but if you want to truly uplevel, that would be the ideal and it would truly set them apart from all other companies. Highest quality. You can’t beat that standard. Also, if all their packaged meats had nutritional labels and the total weight, that would make macro counting a lot easier! Some of them had one but not the other, or neither. For consistency’s sake, I think this would be much better. The kind people behind Butcherbox also sent me a handwritten note. There’s nothing like a personal touch! It makes you feel special and it goes to show that they truly care about the vibes they put out, and I’m all about positive vibes. I appreciate gestures like this more than most people think! Overall, I’m super pleased with vacuum sealed meats and fish. I would only make those above requests^. You know I love tea. I’m a hugeeeeee tea hog, whether that be summer or winter! I’m excited to try their Paradise Tea, Green Tea, and Earl Grey. I LOVE me some good Earl Grey tea. When I first saw their booth at the Women’s show last year, they had samples out for smelling and tasting and I just fell in love with that one. I would drink the green and earl grey in the mornings and save the paradise for the evenings because it doesn’t have caffeine and I wouldn’t want it to interrupt my sleep cycle. Their teas are 100% organic and fairtrade! 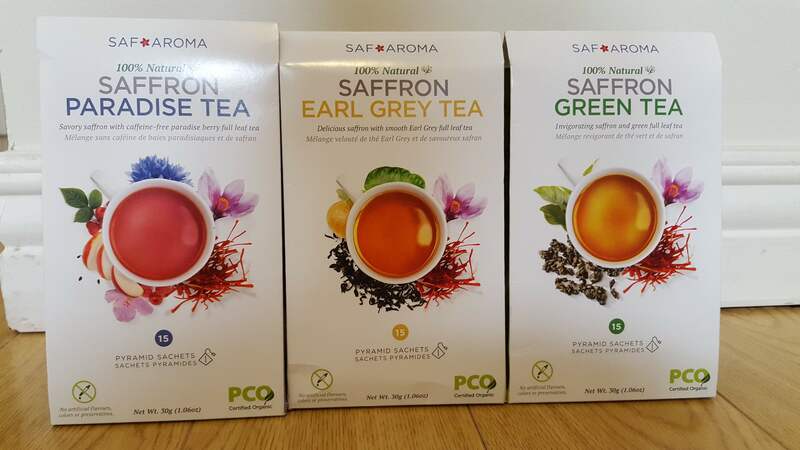 What’s unique about their blends is that they infuse the herb saffron into it (at least, the green and earl grey one does; not the paradise). Saffron is a spicy spice. I did some research and it’s apparently the world’s most expensive spice because of the labour-intensive process. They’re hand picked and 225,000 stigmas (I’m guessing that’s the plant?) produce 1 pound of saffron. It protects against cancer, helps with memory (in Japan they use it to cure memory loss!) and improve vitality. To be honest, I don’t taste the saffron at all in the teas and I think they should add more. It’s not spicy; it’s like it’s not there. This can be good if you dislike spice but still want to reap the benefits, but I feel like the amount is so minimal that you won’t really get anything out of it at all. Still, I think the teas taste good and they’re 100% organic. 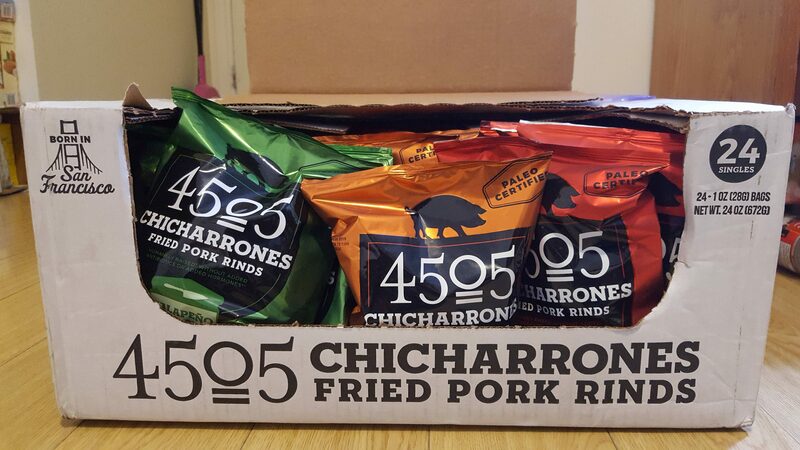 M’fitties, you all know I LOVE Chicharrones! I mean, they’re an essential part of my on-the-go paleo-keto snacks! They’re a pantry staple. Per bag, there’s 2 servings. One entire bag (85 grams) is roughly 160 calories, 10 grams of fat (4g saturated), 0g of carbs (see note below) and 14 grams of protein. They’re hormone free and come in three flavours: Jalapeno Cheddar, classic chili and salt, and smokehouse BBQ. I am a little skeptical of their nutrition label; it says they’re 0 carbs but under the ingredient list, coconut palm sugar is listed as the 2nd ingredient. I’m pretty certain per serving they have at least 1 gram of carbs, minimum. I do love them–they’re light and work great as a snack. Just be careful how you place them so that you don’t crush them! They’re delicate and fluffy and powder up easily (I wish they were harder, firmer and crunchier!). I like the jalapeno flavour the most, but eh, what’s new? I LOVE jalapeno anything, really! This was a great find. 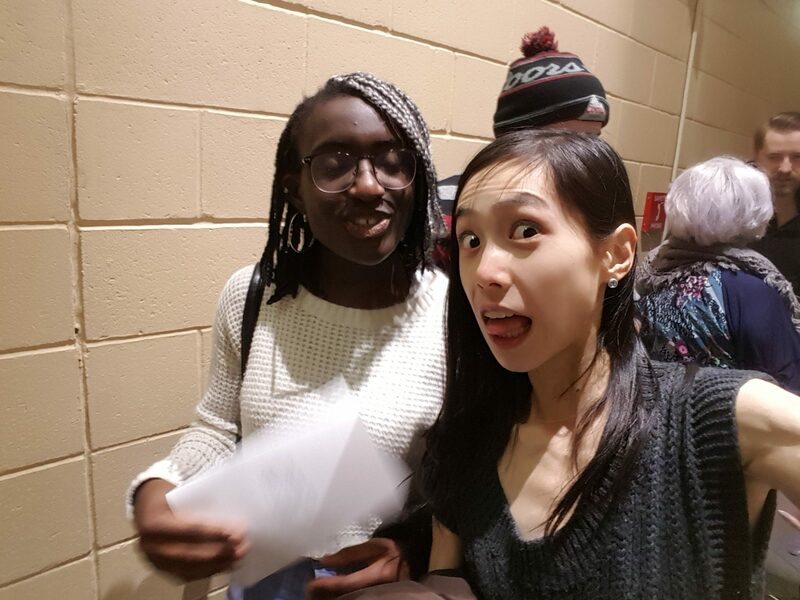 I have this friend that’s very dark-skinned (I think she’s partially African) and in contrast, she has the whitest teeth I’ve ever seen (she also have ripped arms and doesn’t work them out. SAY WHAT. #IAdmireThoseGenes). We joke about how if we turned off the lights, I wouldn’t be able to see her at all unless she smiled, in which case her teeth would shine like the mother freakin’ car with headlights! I laughed and shrugged it off, but deep inside it hurt. I figured one day I’d get a teeth whitening protocol. Enter Smile Brilliant. When they initially reached out, I thought, wow, well this would be the perfect chance to see if I could do it myself! I need not seek out some whitening service from I-don’t-know-where. I don’t even know where to begin with that. I had nothing to lose. Did I notice a HUGE difference? No, buttttt I did feel like my teeth were whiter! I didn’t change the amount of coffee I drank, I didn’t change my diet. 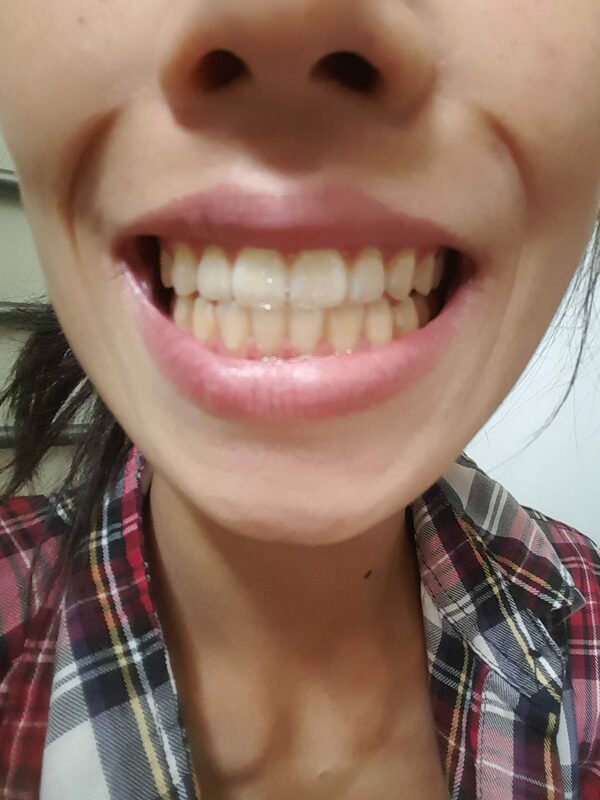 I felt that my teeth were a little less yellow than usual. I’m pleased with the results! My teeth are definitely not as yellow as they used to be, I guarantee it. You DO have to be diligent with your usage–I would aim for at least 4-5 times a week for 4 weeks to properly give it a chance to change your teeth. In the beginning I was really busy with school and work; I used the gel sporadically and didn’t notice a difference. The procedure has compound effects, so please take the time to block out time on your schedule to follow through. It actually took me a while to write up the results because my schedule didn’t allow me to give the proper time to test Smile Brilliant out until recently! I’m hosting a giveaway (value of $149 US!) for their T3 Sensitive kit. To win, simply follow me on instagram @thefitty and click here! 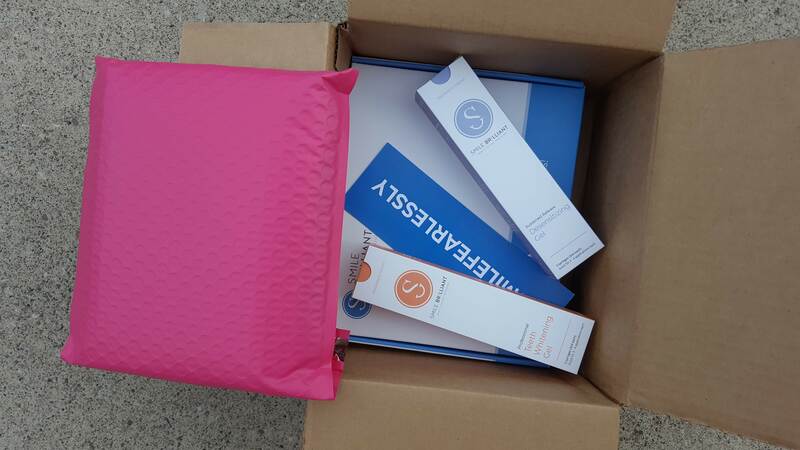 **I was given these products complimentary in exchange for an honest review. I was not paid to necessarily write a positive review. Have you ever used teeth whitening? What was your experience? How do you use essential oils? 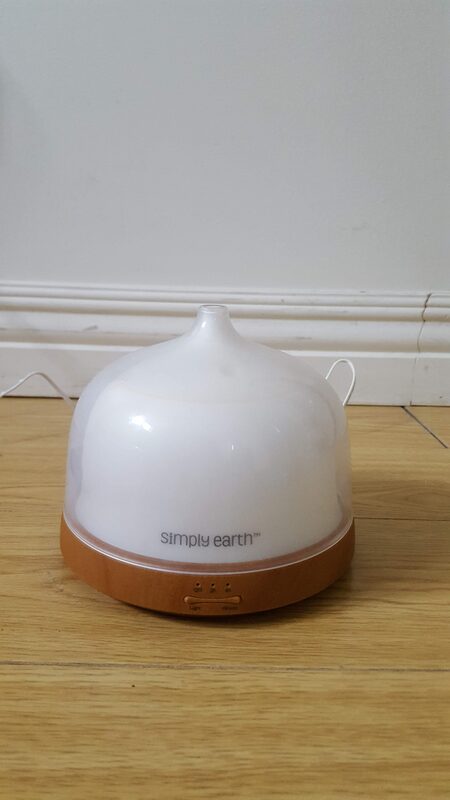 This entry was posted in Monthly Finds, Reviews & Giveaways.